We all love our toys. 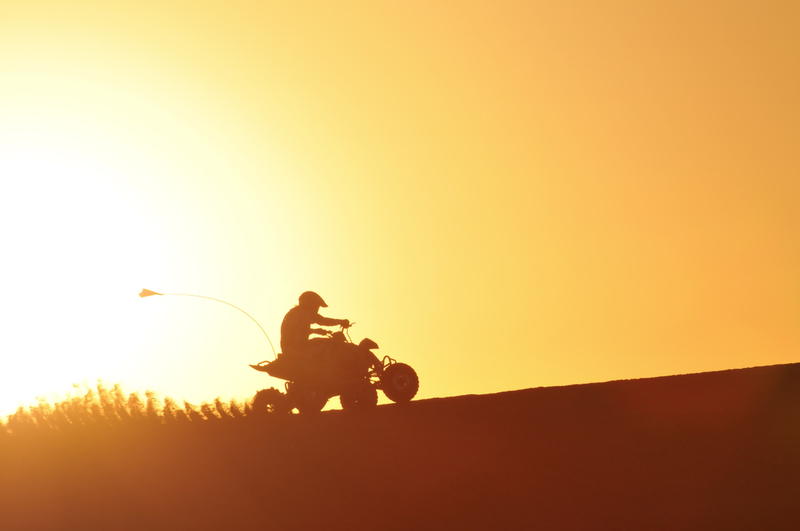 Whether you own a motorcycle, boat or even snowmobiles, there’s some sort of recreational vehicle out there for everyone to have fun on. At Marinette Insurance, we’re out to help you protect your favorite toys so you can continue to play on them. We have a complete recreational vehicle insurance program, which we custom-tailor to our individual clients. We also have an in-house specialist that works with policies specifically for recreational vehicles. Insurance for RVs, ATVs, boats, snowmobiles, and everything in between are types of package insurance, which means that policies can bundle coverages. 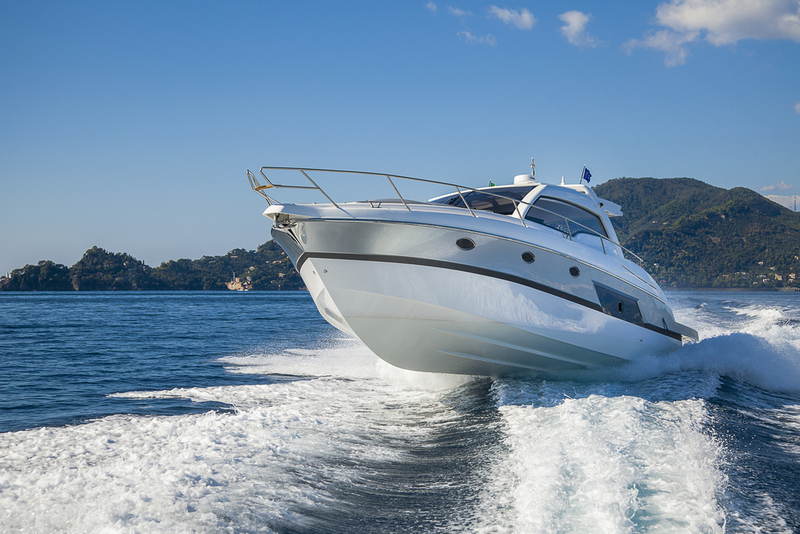 Recreational vehicle insurance solutions each have distinguishing characteristics. For example, RV policies and plans can be purchased with coverages for individuals who live in their RVs full-time or for individuals who use their RVs only for road trips. Most solutions that are written for RV, boat, and ATV insurance contain core coverages like liability and property, and they can often have optional coverages like collision, comprehensive, and medical payments. We’ll help you select coverages that are right for you. We’re proud to provide RV, boat, and ATV insurance in Marinette, Peshtigo, Crivitz, and Oconto, WI and in Menominee and Stephenson, MI. We also serve other areas in Northeastern Wisconsin and Upper Michigan, as well as other states.